Thursday got off to a soggy start as overnight and early-morning showers left South Florida with a couple inches of rain and a slow morning commute. more showers and thunderstorms to return with highs around 84. We’ll maintain the chance for afternoon storms, although not as widespread, for Friday and Saturday. Right now it looks like Sunday will be the better weather day of the weekend. 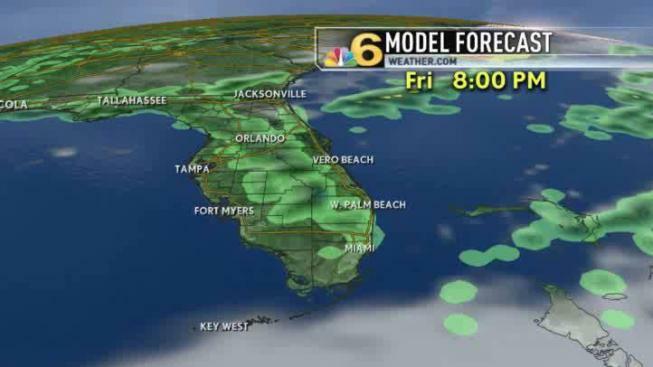 Click here for NBCMiami.com's Interactive Radar.